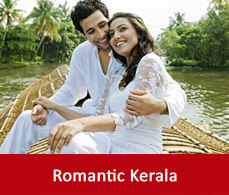 Thekkady is a collage of mountains,waterfalls,streams,wildlife sanctuary and temples as well. 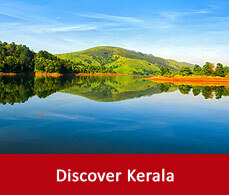 Thekkady situated in the Idukki district of Kerala is a jewel of this southern state. It is mainly famous for its wildlife reserve. 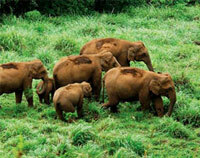 An adventurer’s land thekkady is a picturesque hill town with many important sightseeing places to have a glimpse of. this Thekkady travel guide will help you to experience some of the best things to see in Thekkady. 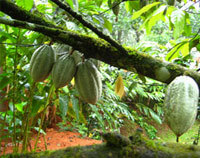 Kumily is a spice plantation town outside the Periyar sanctuary. You can make it your shopping hub for spices. It is also one of the main bus station. 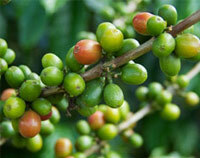 Murikkady is famous for its cardamom,pepper and coffee plantations. The spice scented aroma in Murikkady tells its story of spice plantation. Surrounded by exotic flora and fauna and lined up by rhythmic stream Pandikuzhi shares the Chellarkovil and Tamil Nadu border. 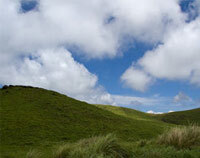 It is an ideal spot for trekking and picnic as well. A photographer’s hunt without the Thekkady sightseeing and that too |Pandikuzhi is just what can’t be imagined. Mangala Devi temple is one of the ancient temple of Thekkady.This temple designed in the Keralian architecture is nestled in dense forest and is allowed for visitors only on Chitra Pournami day. The river Periyar flows through this town and nurtures this tea,coffee and pepper plantations. This is a major trade centre and Government agricultural farm and flower garden also displays an attractive array of flowers to the tourists. 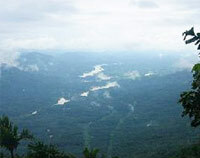 Vandanmedu is a cardamom plantation plateau and one of the major auction centre for cardamom. This is a gorgeous hilltown all draped up in winding trails of hills and lush greenary. But you can only take a tour of this town by a jeep. 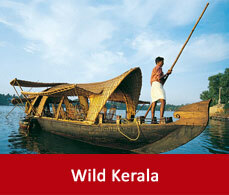 The exotic flora and fauna and the fresh green view around yourself will mesmerize you. The Sree Ayappa Temple at Sabarimala and the Makara Jyoti illumination is also visible from here. It is another beauty among the hilly thekkady tourist places. 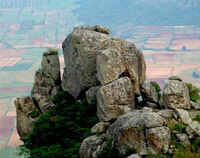 Surrounded by unending chains of mountains and fresh air Ramakal medu is a silent hill town sharing its picturesque view with Cumbum and Bosi village on the eastern slopes of the western ghats.